Categories: Burgundy, France, Imported Wines. Tags: Burgundy, France, Imported, Pommard, Premier Cru, Red Wine. 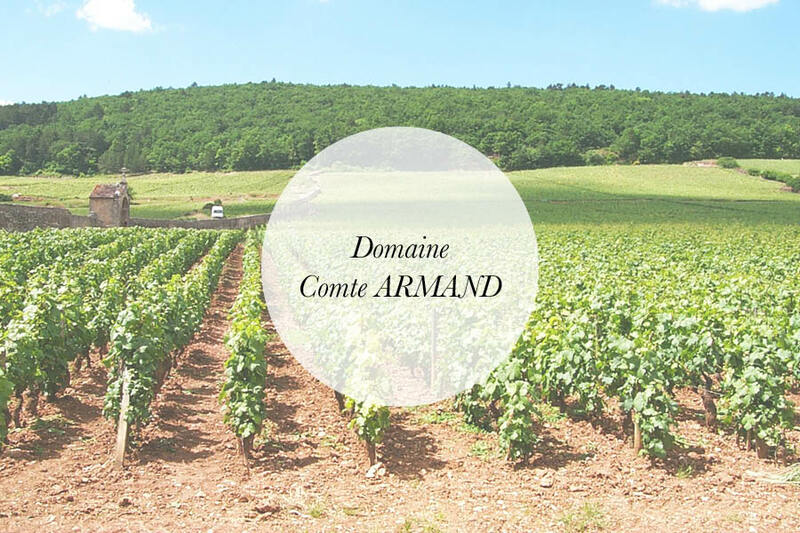 Domaine Comte Armand in Pommard has been under the ownership of the same family in an unbroken line since before the French revolution, an extreme rarity in Burgundy. Until 1994 the domaine owned only one vineyard, their famous 13-acre Monopole Clos des Epeneaux – an outstanding 1er Cru in Pommard. The current Comte Armand – Vicomte Gabriel Armand, is a Parisian lawyer who has continued the family tradition of relying on resident-managers, or regisseurs, to conduct all of the domaine’s affairs. Late of the XVIIIth century and early of the XIXth. The “Domaine des Epeneaux” owes its name to The “Clos des Epeneaux”, a sumptuous piece of land of five hectares acquired by Nicolas Marey, in the late of the XVIIIth century and early of the XIXth. In 1828, The “Clos des Epeneaux” and its building, located in the center of Pommard and known under Fief Rancy’s name, were there and then included in the estate of Count Armand’s family. The Domaine remained as it was until 1994, when it was expanded to vines in Volnay, then with plots of Auxey-Duresses. 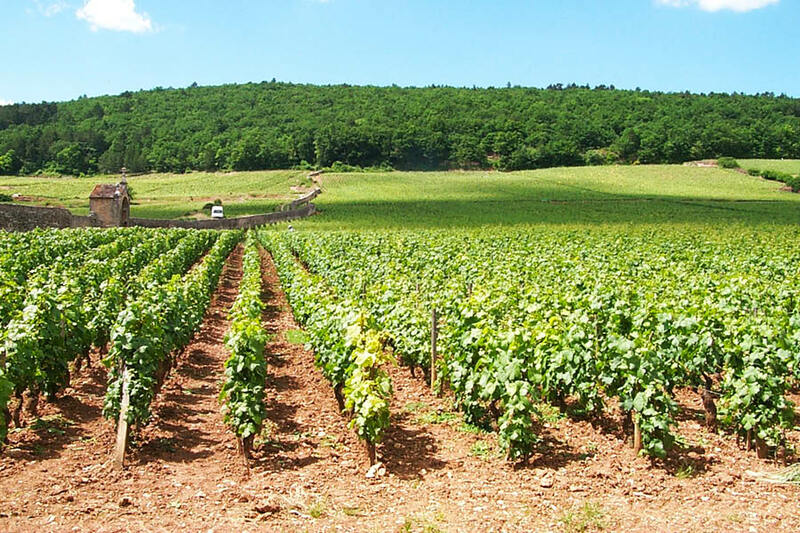 Actually, Le Domaine des Epeneaux stretches out over a total surface of 7,5 hectares and develops wines which will be, for everyone, the expression of its “terroir”.